This week I will begin the latest installment from George RR Martin's A Song of Ice and Fire series which started with the book A Game of Thrones. HBO recently completed an adaptation. The book describes human rivalries in a world similar to our own past. As humans haven't really changed over the years it became apparent that Ned Stark, a key character from A Game of Thrones, provided us an excellent example of how not to win in Corporate America. I thought it would be amusing to list some of Ned's mistakes to see how they relate to our own workplace challenges. 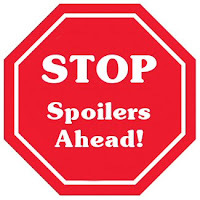 This has some spoilers-including a pretty big one-so if you intend to read the book or watch the series when it's released on DVD/Blu-Ray and don't want to know anything about it you need to skip this post. On the other hand if you've already read the book/watched the series or are just curious by nature hopefully this post will be humorous. SERIOUSLY. 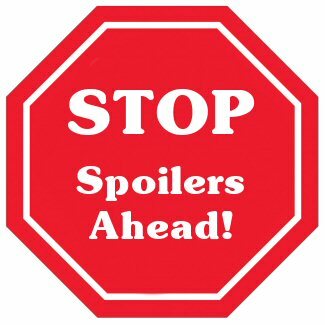 IF YOU DO NOT WISH TO READ SPOILERS DO NOT READ PAST THIS POINT!! 1) Don't rest on your laurels. Your old friend may like you but business is business. Robert and Ned were tight but King Robert refused to counter Queen Cersei's command (against Ned’s pleas) to kill Ned's daughter's pet. You may have been close with a college buddy but don't assume you still have their loyalty-especially if they're your boss now. Bosses stick together-just like kings and queens do. It’s rare that a boss will openly side with you against another boss. 2) Always know what's going on. If Ned had had his own intelligence network not only would he have known the secret about the Queen he wouldn't have needlessly endangered himself by clumsily looking for this secret and alerting his enemies. Similarly if you are part of a network you may well know about hirings, firings and transfers before they happen. Information is key to success. Just ask Littlefinger. 3) Be aware of what you have to lose before doing something rash. It may be quite exciting to stand up in that next status meeting and tell your boss exactly just how inept, bigoted, stupid and smelly you find them to be. 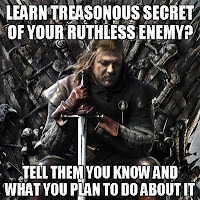 You'll be keeping it real, just like Ned Stark did. Now your boss may not hold your daughters captive or have the power to order your execution. But getting fired can have almost the same impact on your family. Sometimes even the most honest man has to know when to keep his mouth shut. 4) Choose your allies and subordinates carefully. Ned trusted his wife Catelyn and her friend Littlefinger. Although only Littlefinger betrayed him, Catelyn arguably set things off by arresting Tyrion without her husband's knowledge or permission at a time when her husband and daughters were already in a weak position. Ned could hardly have disavowed his wife's actions and it probably wouldn't have mattered anyway since HE was the one in charge. Similarly, at work, if someone reporting to you does something stupid, you will be blamed. It is essential that everyone on your team understands which decisions they are allowed to make and which ones they aren't. 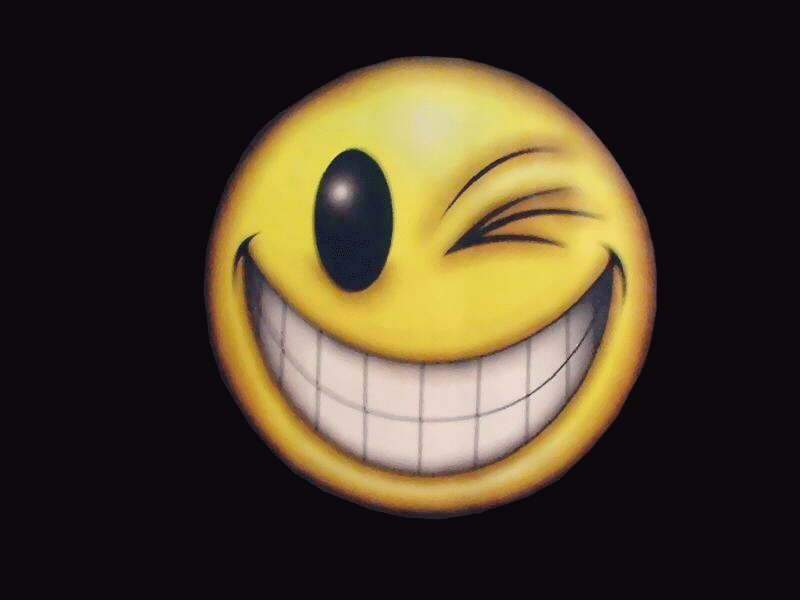 5) Understand the difference between de facto and de jure power. Sometimes, a person with the title or formal authority isn’t necessarily the real boss. Often someone with REAL power may prefer to be the man behind the throne. I've known project managers who don't use the bathroom without checking first with some supposed underling. Occasionally someone who's not a formal leader may have such detailed business knowledge that higher ranking managers defer to her wishes. You need to know who the real players are. Don't be like Ned Stark and ASSume that because you have a title that everyone must do what you say or that someone who has no title (Littlefinger) may be safely used or ignored. 6) Be flexible. There are many ways to solve a problem. Be willing to investigate these methods. Don't just automatically reject them and/or insult the people who suggest them. Even if you decide that they don't work for you, do your due diligence beforehand. In extreme cases (ie. hiding evidence in a capital case or ordering the murder of a pregnant rival heir to the throne) you may well be morally justified in declining to endorse them. If so, also keep in mind that the powers that be will not see this as a principled stand but will rather mark you down as an enemy. Flexibility also means you’re less predictable which means your corporate rivals or sworn enemies can't easily foresee and counter your next move. Ned was not flexible and paid a price. 7) Expect the worst from your enemies. Life isn't a game and your enemies and rivals are just that. There are after all only so many corner offices, promotions, or thrones to go around. If you have one of these, I guarantee that someone else also wants it. If you are trying to take one from someone else or prevent someone from getting ahead, they will probably react quite badly. So if on Monday you tell your bitter rival manager that you're going to reveal to the entire department in Friday's status meeting that she never went to college and thus has no right to her position, don't be too shocked if on Wednesday you are falsely accused of financial improprieties or sexual harassment and immediately terminated. People play for keeps. Fair play is not something that is common in corporate America or feudal Westeros. 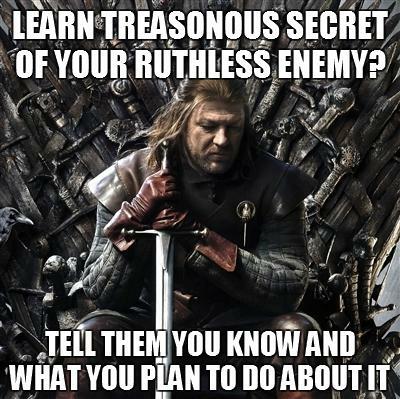 Ned Stark had to learn this the hard way but you certainly don’t. 8) Take jobs that make sense and have room for growth. Many of us have taken jobs for money or obligation. Quite often these don't turn out well. If you don't like the job, chances are you won't be very good at it. If the job has no room for growth or any chance of success, then you are doing yourself and/or your family a disservice by taking it. A more self-interested Ned would have told Robert, "Thanks but no thanks. I just found out the last guy to take that job was murdered. When my brother and father went South they were also murdered. I also hear that the Kingdom is deeply in debt to the Lannisters, of whom I'm not overly fond. And frankly I'm not too good at being #2 or in playing nice with others. So I'm not seeing much upside here, bro. Think I'll just stay North and raise my family." 9) Have a strong backup plan. Despite your best efforts sometimes things just don't work out. You get fired. A psychopathic little punk with Mommy issues decides to chop your head off. It happens. But when this occurs, you should have a backup plan. But since your older brother, sister and father were already dead, your remaining brother was unavailable to help your family, your daughters were too young to have been married off to allies, and your sons and wife are tough but not exactly ready for prime time, perhaps you should have kept quiet until you had put your affairs in order. Similarly in the real world the time may come to quit your job, but try not to do that until you have a new career, a new job or lots of money saved. 10) Listen to what people tell you. Sometimes people tell you who they are, purposely or not. When this happens pay attention. When you get the promotion or the plum assignment and someone on your team tells you that he wanted it: believe him. Chances are this fellow wouldn't mind seeing you fail. So his "advice" needs to be taken with that caveat in mind. When the on-site project manager calmly and coldly tells you he didn't want/need you on his team and you're only there because the home office wanted to make their "bench" stats look better for month-end, (yes this did once happen to me) know that this person probably won't be a career mentor. Similarly when Ned learns that Littlefinger used to have a SERIOUS longing for Ned's wife and Littlefinger openly tells Ned not to trust him, why in the world would Ned trust him? When Renly ,who despite his other issues, knows Cersei FAR better than Ned does, warns Ned that Cersei will NOT heed the will of a dead man, why doesn't Ned listen? When Cersei herself tells Ned that, "You either win or die There is no middle ground", why doesn't Ned hear the warning rattle of a rattlesnake? Listen to what people tell you. Pay attention!! !